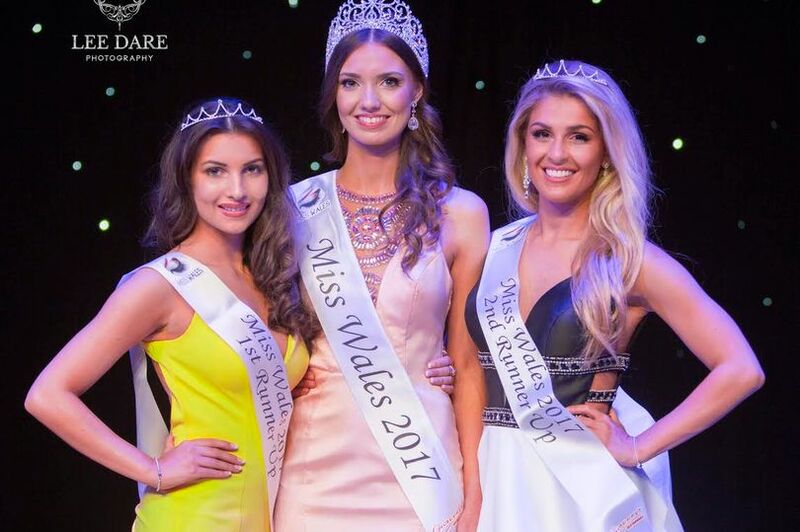 Hannah Williams is Miss Wales 2017 and will have the rights to represent her country at Miss World 2017 pageant in China later this year. 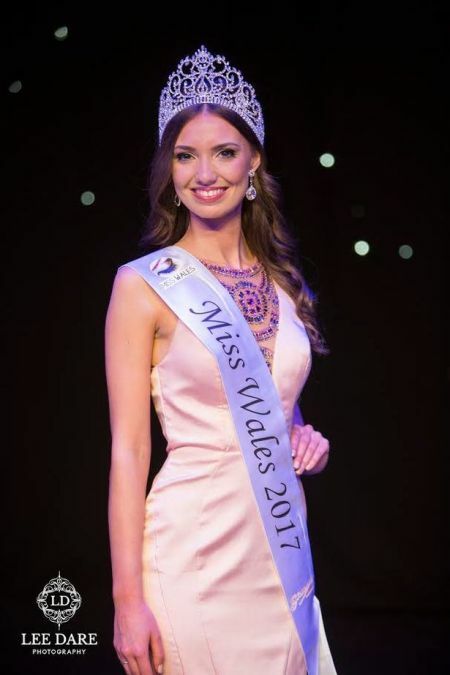 22-year-old Hannah is from Pencoed Bridgend and graduated at Cardiff University. She works as an assistant sourcing manager at Sony’s plant in Pencoed. Meanwhile at the same crowning night, Maryanne Petrnolis and 24-year-old Jayde Reader were crowned as runners-up.